3.9 million low-income children in the US alone are uninsured! Every dollar donated help fund a sick child with critically needed treatments, therapies, medications and equipment! Physicians, case-workers & family members can apply for funds on behalf of a sick child. 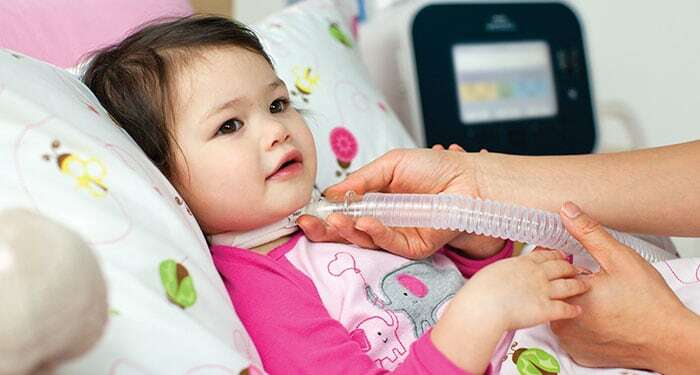 Donate and help a sick child with needed equipment, treatments and medications. In the US, over 3.9 million low-income kids are uninsurance. Your support is critical. CiDrep SickKids is dedicated to providing funds for children with sickle cell, autism, cancer and other health disorders when insurance and other financial resources have been exhausted. This Spring! We are fundraising for Sick Kids! We are passionate about our mission to help every child receive no-cost medical care, gets well and feel comfortable through difficult times. This is our story! THIS SPRING HELP A SICK CHILD GET WELL! CLICK HERE! We are committed to protecting the privacy and security of all donors, supporters and children. We operate under strict privacy principles and comply with all legal requirements. Your access and continued use of our site constitute your acceptance of our terms. You represent and warrant that you have the legal authority to agree to and accept this website's agreement. Copyright © 2017 - 2019. All rights reserved. CiDrep SickKids Foundation, Inc. A public 501(c)(3) Not-for-Profit Organization. EIN 82-2436300. All gifts are tax deductible up to the amount as allowed by the IRS.